We all know how expensive it can be to take the whole family to the cinema. When tickets for a family of four will cost over $60, then it will pretty much cost you you’re first born for a large popcorn and drink. 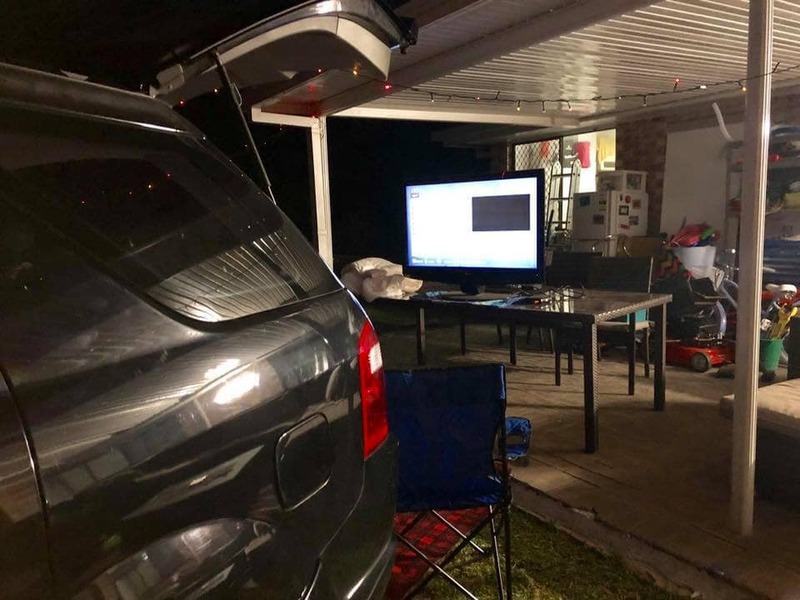 This Aussie mum found a fun and budget-friendly hack and brought the drive-in cinema experience to her house. 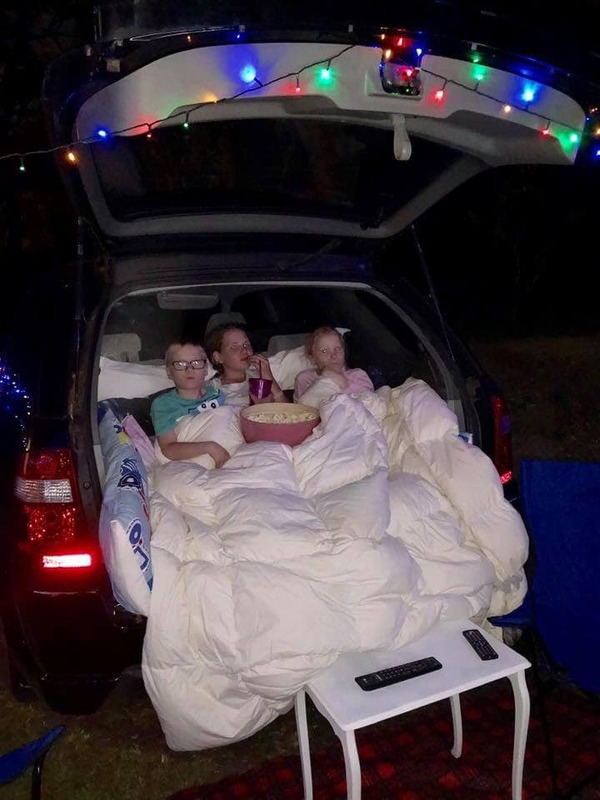 Chelsea, a mum of 3, set up her own “drive-in cinema” in her backyard, and her kids loved it! Aussie mum Chelsea, was able to bring the cinema experience home to her kids for a fraction of the price. 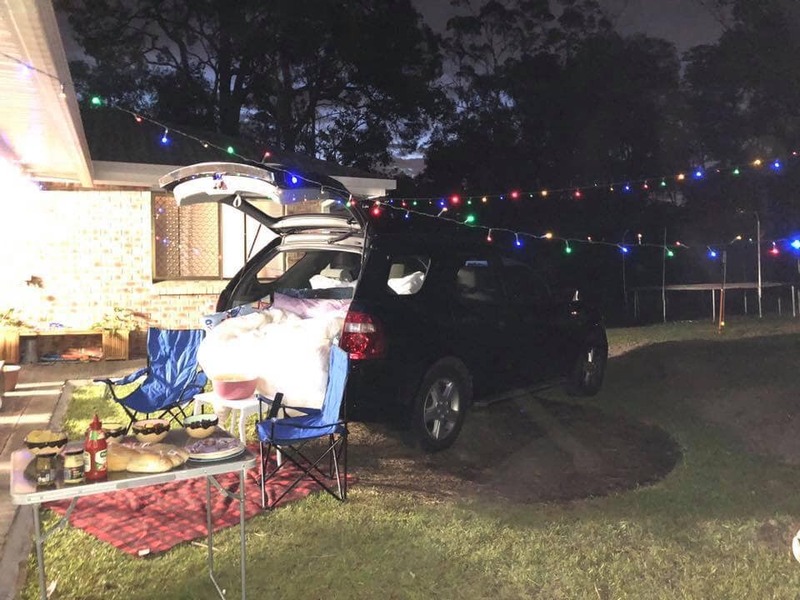 Decorating her 4WD with fun fairy lights, loads of comfy pillows and blankets the kids were able to experience a DIY drive-in cinema. 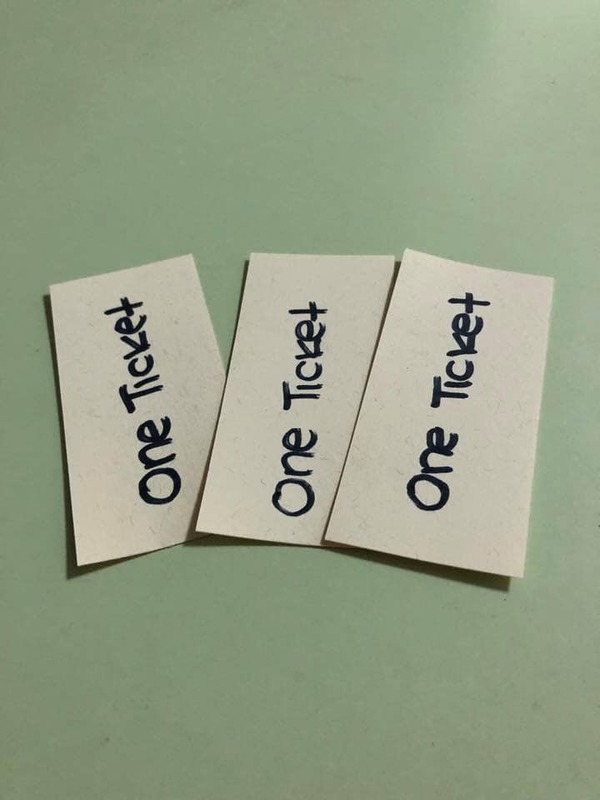 Chelsea even made each child a ticket to add to the whole experience. Chelsea even made fake movie tickets for kids to have the full cinema experience. Bringing the big screen to the backyard Chelsea brought her TV out to yard and put it on top of an outdoor table to play her kids favourite movies. This can be done easily by using an extension cord. Alternatively if you have a projector, you could project a movie onto a large white sheet. Bring the cinema experience home with this easy hack. You too can make your own drive-in cinema by playing movies on a tv outdoors. But the night would not be complete without movie snacks. With bowls full of lollies and popcorn Chelsea’s family was able to enjoy a night out at the movies. Have you got a budget-friendly family activity your family go nuts over? We’d love to hear about it! Alex is your average caffeine addicted mum on a quest to share her experiences and learn from yours. 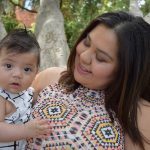 Her world revolves around her baby girl, four-year-old son and hubby Rob. She lives with her family in Sydney's South West and when she's not writing, you can find her engrossed in the latest true crime docu-series or trying to get kids to at least try the broccoli.